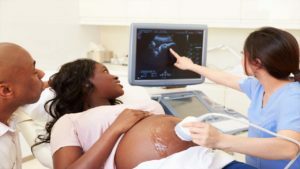 If you are having a baby or are thinking about having a baby, the Childbirth page on PatientsLearn is the place for you. We will go over items that you need to know in your journey. 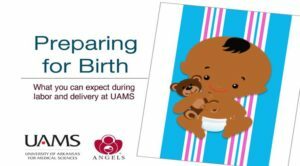 These range from the UAMS Childbirth course to Breastfeeding and Cord Blood Banking. Please review the courses below to get ready for this next step in your life. 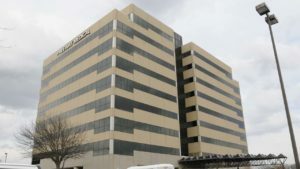 This is a virtual tour of UAMS Labor & Delivery. We show how to get to the hospital, a UAMS labor & delivery room, & postpartum room. CLICK HERE to begin. 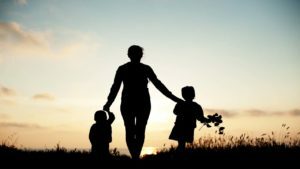 In this module we learn about adoption. CLICK HERE to begin. 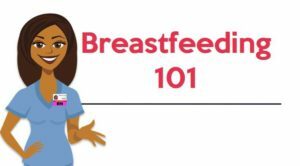 In this module we learn the benefits of breastfeeding, how to breastfeed, & breast anatomy. We look at feeding, a schedule, & frequency. CLICK HERE to begin. 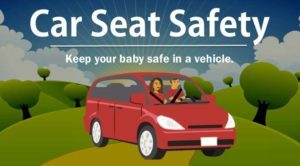 In this module we learn about car seat safety. CLICK HERE to continue. In this module we learn about cord blood after the birth of your baby. We learn about cord blood cells, banking options, & diversity issues. CLICK HERE to begin. 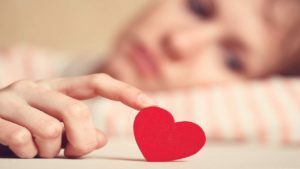 In this module we learn about ways of dealing with grief after the loss of a baby. CLICK HERE to begin. 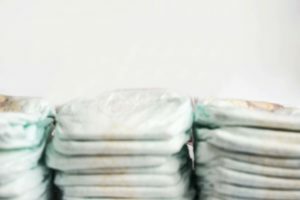 In this module we learn what to do when your baby has a diaper rash. CLICK HERE to begin. 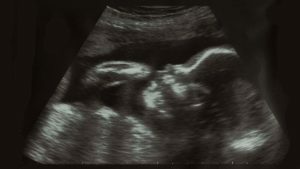 In this module we learn about fetal diagnosis & management. We will learn common conditions, team members, & go through a “sample” patient visit. CLICK HERE to begin. 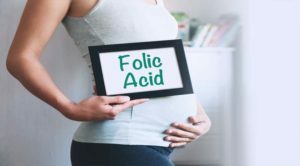 In this module we learn about folic acid & pregnancy. 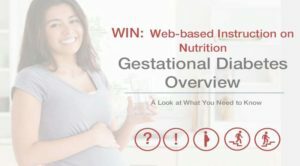 We will look at what folic acid is, foods that contain folic acid, & vitamins. CLICK HERE to begin. 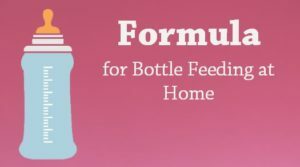 In this module we learn about preparing formula for bottle feeding at home. We learn about cleaning, sterilizing, storing formula. CLICK HERE to get started. 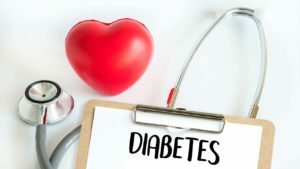 This module is an overview of Gestational Diabetes. 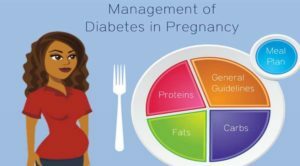 We look at gestational diabetes, risk factors, & steps to take after the pregnancy. CLICK HERE to begin. In this module we learn about ways to manage Gestational Diabetes. We learn about proteins, carbohydrates, fats & meal planning. CLICK HERE to begin. In this module we learn about kick counts when you are pregnant. We will learn how to do a kick count & why it is important. CLICK HERE to begin. 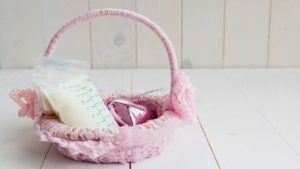 In this module we look at ways to cope with lactation after the a loss of a baby. CLICK HERE to begin. In this module we learn about grief after the loss of a baby. CLICK HERE to begin. 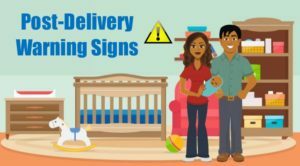 In this module we learn about post delivery warning signs after the birth of your baby. 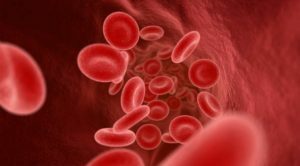 We learn about a blood clot, blood pressure, & signs of an infection. CLICK HERE to begin. In this module we learn how to prepare for birth. We look at baby development, body changes, nutrition, warning signs, & preterm labor. CLICK HERE to begin. 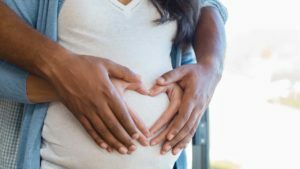 In this module we learn about pregnancy with Sickle Cell Disease. CLICK HERE to begin. In this module we look at ways to prevent Type 2 Diabetes by weight loss & a healthy diet. CLICK HERE to begin. In this module we learn about the Arkansas Reproductive Genetics Program & why you are visiting. We will go through a “sample” visit. CLICK HERE to begin. 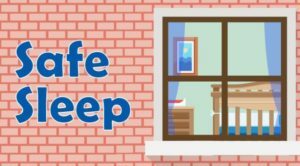 In this module we learn about safe sleep practices for a newborn baby. We look at crib safety, creating a safe sleep space, & safe sleep practices. CLICK HERE to begin. This module will teach children how to be a big brother or sister. CLICK HERE to begin. 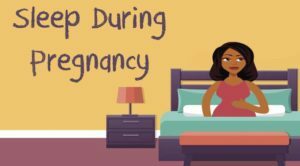 In this module you will learn about sleep during the 3rd trimester of your pregnancy. CLICK HERE to begin. 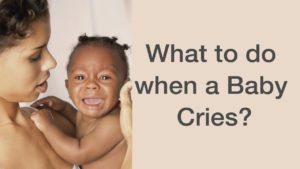 In this module we learn about the period of PURPLE crying & what to do when a baby cries. CLICK HERE to begin. 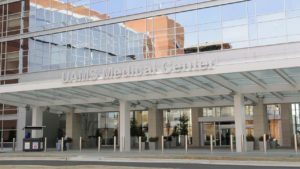 In this module we look at the UAMS Women’s Clinic & learn about what happens at appointments, labor & delivery, & the team approach. CLICK HERE to begin.